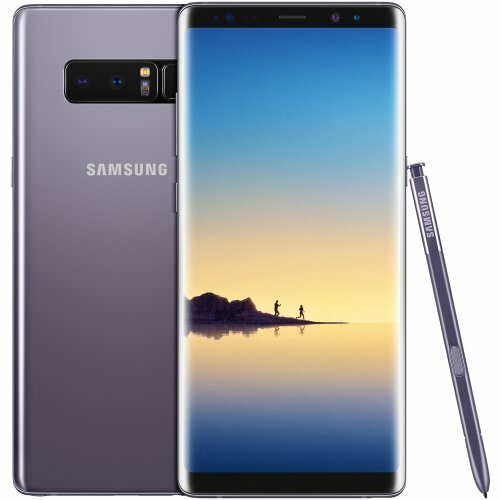 The Samsung Galaxy Note 8 is a dual SIM (GSM and GSM) smartphone that accepts Nano-SIM and Nano-SIM. Connectivity options include Wi-Fi, GPS, Bluetooth, NFC, USB OTG, Headphones, 3G and 4G . Sensors on the phone include Compass/ Magnetometer, Proximity sensor, Accelerometer, Ambient light sensor, Gyroscope and Barometer.